All SILVER MILL HOUSE homes currently listed for sale in Park City as of 04/18/2019 are shown below. You can change the search criteria at any time by pressing the 'Change Search' button below. 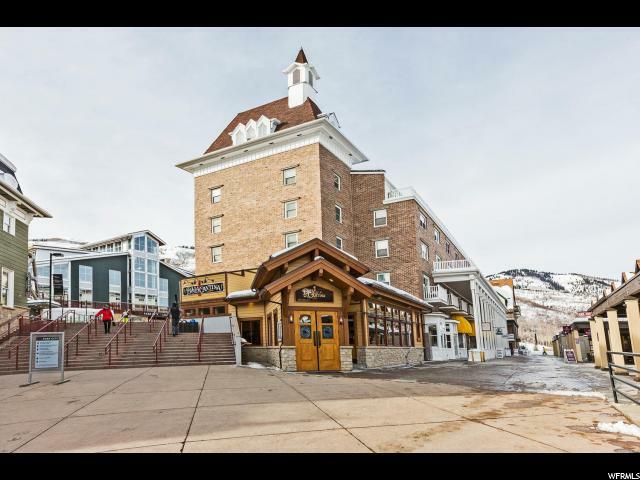 "Large 2 bedroom, 2 bath ski-in/ski-out property in a perfect location in the heart of the Park city Mountain Resort Plaza. Beautifully remodeled with new cabinets, hardware, lighting, granite counter tops, slate tile flooring & solid core doors. All together with the fireplace provide a relaxing and cozy mountain feel. There is a very large balcony overlooking the Plaza with views of the mountains. Surrounded by shopping & restaurants and a short drive or free bus ride to all that Park City & Deer Valley have to offer."